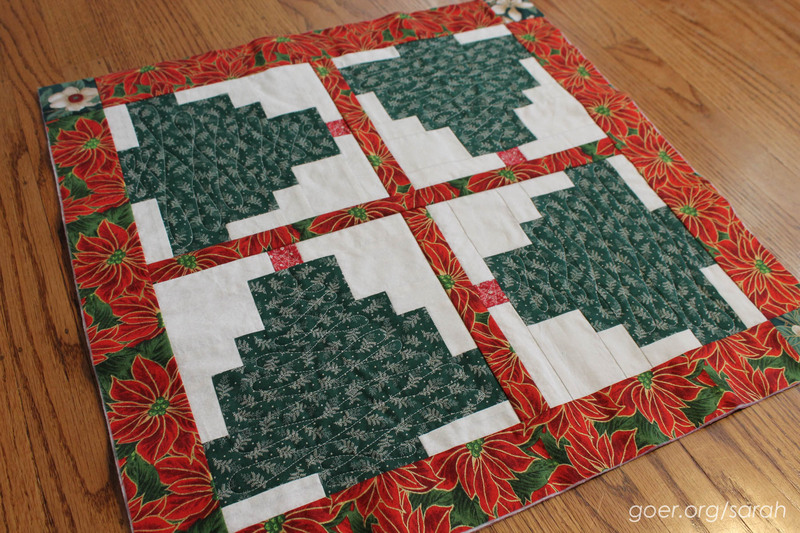 The first one I want to finish is a Christmas Tree table topper that will be a gift for my mom. 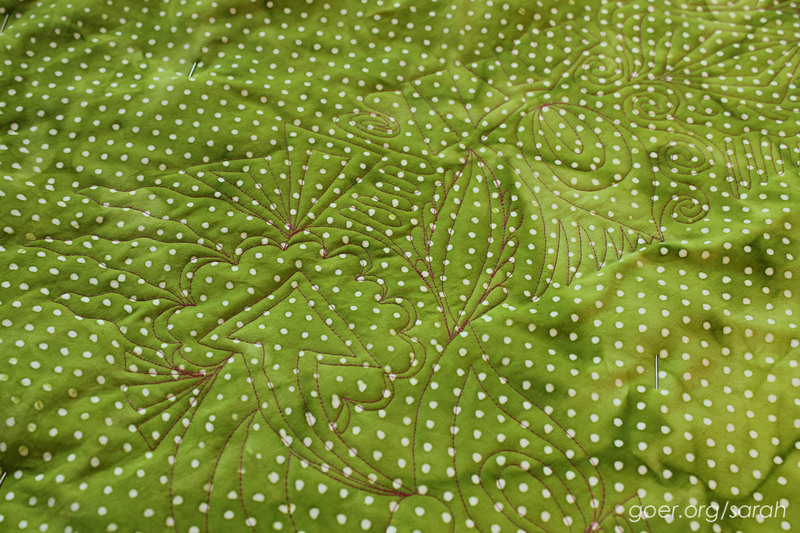 At this point it is quilted with some simple loops on the trees and just needs to have the label and binding attached. 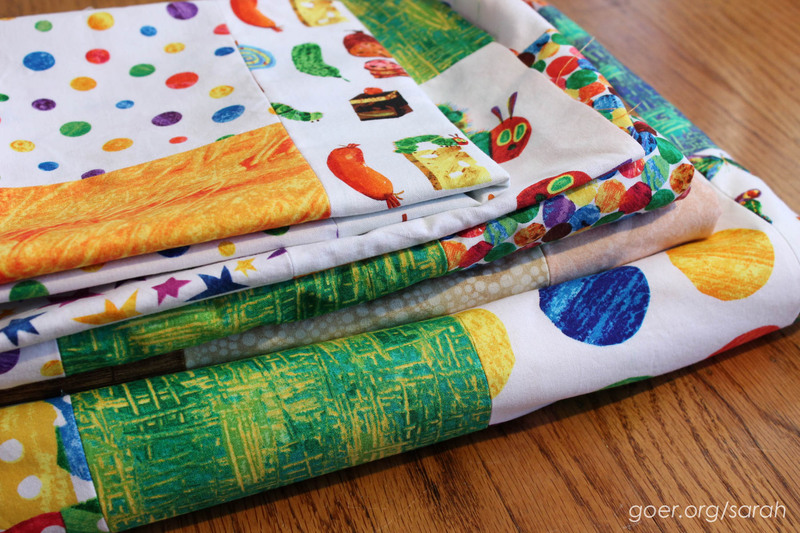 The next one I started quilting this week is the safari animals cuddle quilt. 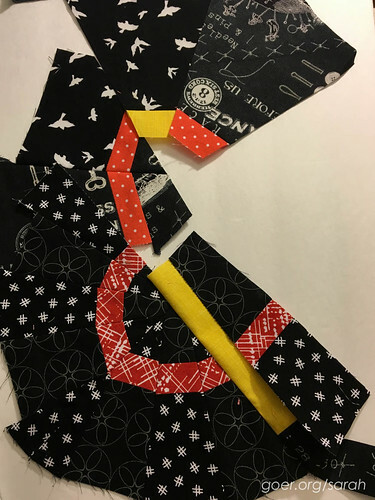 When my son made his first quilt I cut out these 35 squares to make my own quilt alongside him, but my daughter (age 2.5 at the time) insisted on making her own pattern (since she was watching her brother make his pattern with his quilt blocks). It was pieced months ago, and I've finally started quilting it. She's made it clear that she will be claiming this quilt when it's done. 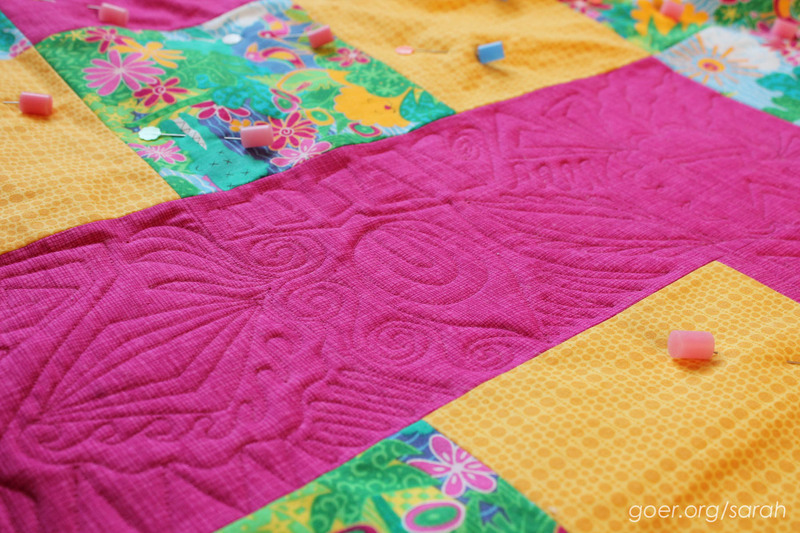 I've opted to go with graffiti quilting on this one, which I've only done on mini quilts so far. 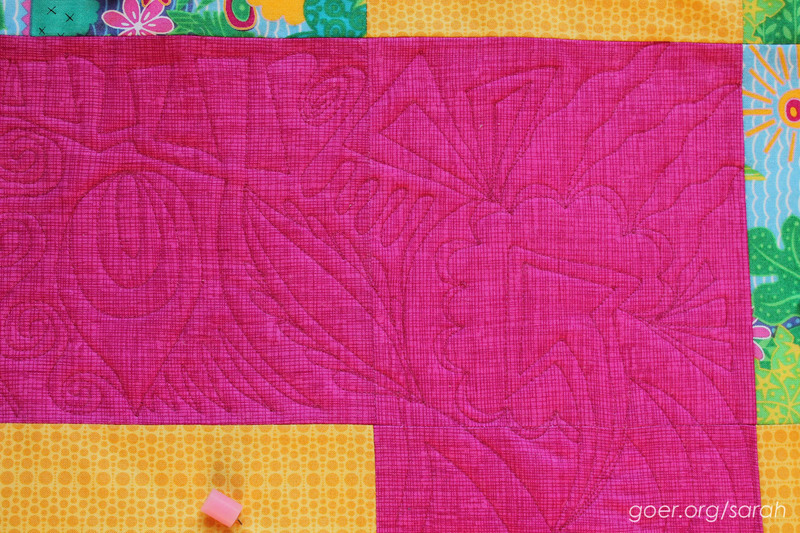 Here's the first section of pink on pink quilting. 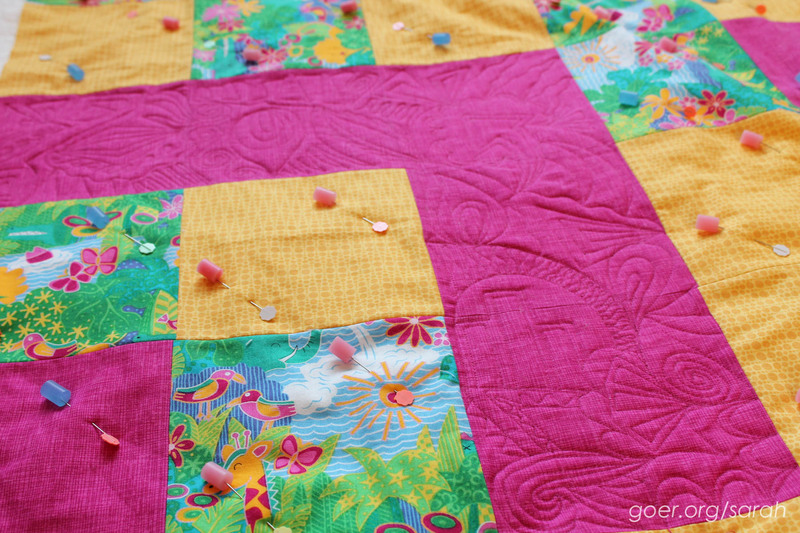 The yellow sections will be quilted in yellow and the safari blocks will be quilted in turquoise. The green backing fabric will contrast all of these which I think will make for a fun look. So far, 5 blocks down, 30 to go. I'm behind on my November do. Good Stitches bee blocks, because I decided to try something all fancy and tricky and stuff. We were instructed to make improv symbol blocks. It's not going super smoothly, but here's what I've got at the moment for my second block. I'm replacing the upper right portion in the first photo where I attempted some improv curved piecing (what was I thinking!?). That upper portion in the lower picture is the beginning of redoing that section (with no curves!). I imagine you can see what I'm going for. Now to keep my fingers crossed that it will all come together as planned. Thanks for visiting. What are you working on this week? Posted in Quilting. 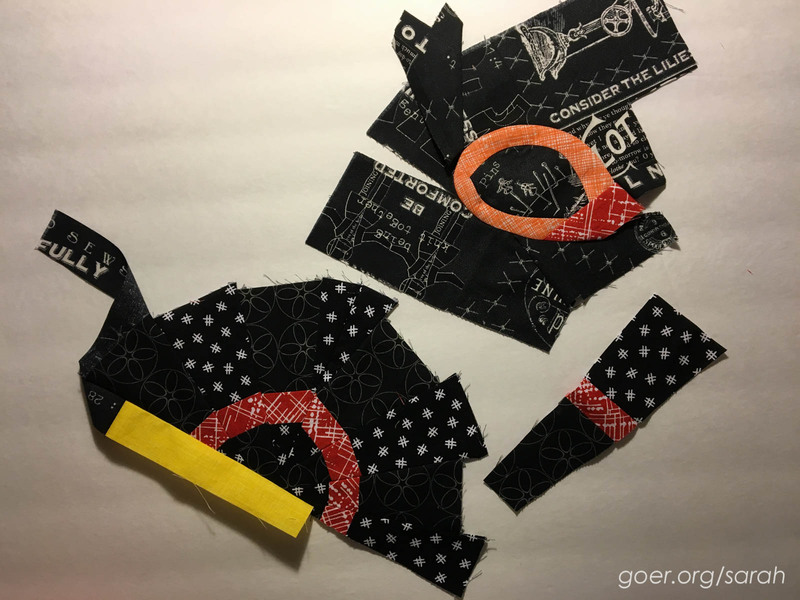 Tags: graffiti quilting, WIP on December 16, 2015 by sarah. 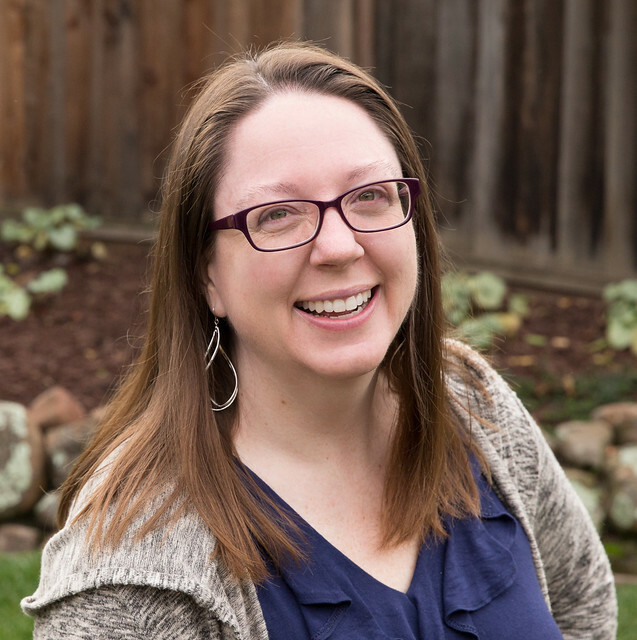 There is something to be said for having a lot of projects going at any time: there is always something fun to switch over to and it is nice when projects are at different stages. It sounds like you will have a few finishes soon. 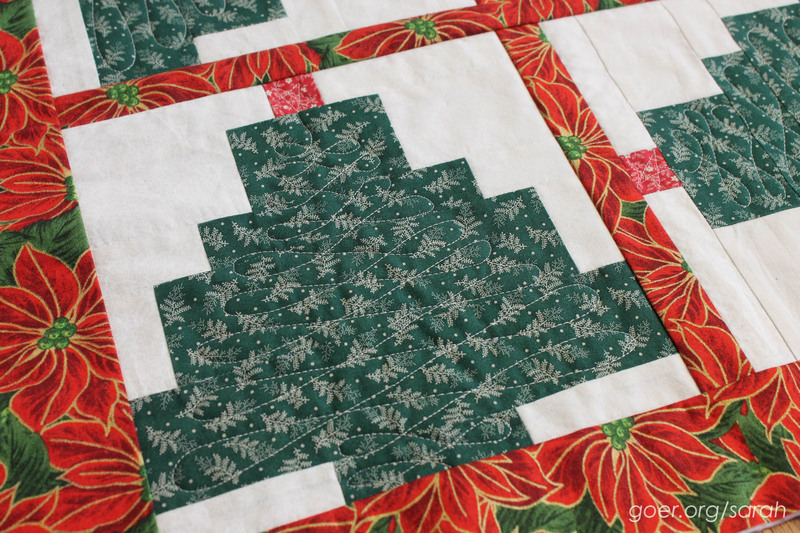 And I am so impressed with some of the do.Good blocks and quilts! You're making progress!! We. Will. Finish. Trying to keep the positive thoughts going. Are those caps you have on your pins? Thanks, Anja. Just keep sewing, just keep sewing... :-) Yes, they are called pinmoors. I order mine on Leah Day's website. I see they are currently on sale. SO much more convenient than safety pins, both for putting on and for removing during quilting. Love them! Those quilts are fabulous. Your Mom will be so happy with that Christmas table topper. It really came out so nice with the borders!! It really set it off.